An Enterprise Zone is celebrating a £4.6 million birthday gift. News of the investment in Discovery Park, Sandwich, was announced at an event to mark the second anniversary of the site. The money comes from the South East Local Enterprise Partnership’s £46m Growing Places fund and will be put towards improving the site’s infrastructure, including power lines, roads and sewerage. 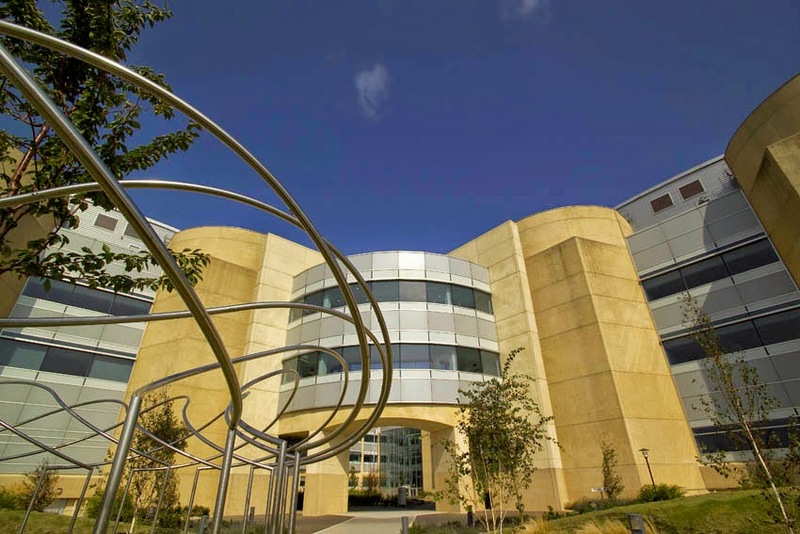 Set up after Pfizer announced its departure from the area in 2011, Discovery Park is now home to almost 100 businesses, mainly in the science and technology sector.